Liugong Bulldozer Part, China Manufacturer of Liugong Bulldozer Part. Various products of Liugong Bulldozer Part, providing product images and basic parameters with each Liugong Bulldozer Part and Liugong Spare Parts; We are a professional Chinese manufacturer of Liugong Bulldozer Part, and look forward to your cooperation! 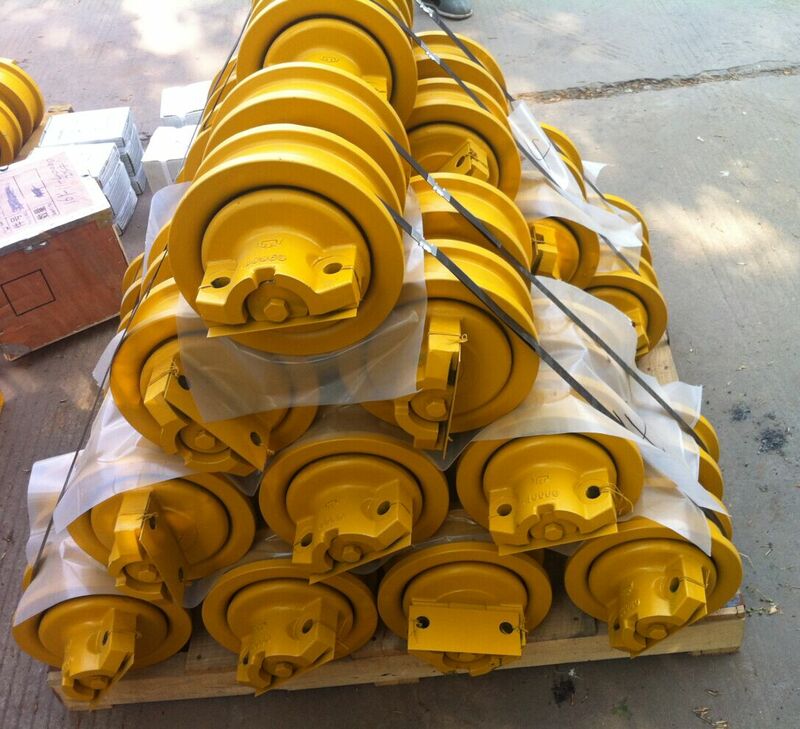 Liugong Bulldozer Part Including Liugong bulldozer Undercarriage part , Engine part and Electrical part . Track system is Maintain correct Track Shoe Aseebly tension, Absorb the vibration of the guide wheel as the bulldozer moves. Crawler Ider assembly and work with the crawler tensioning mechanism to provide the crawler assembly with the appropriate tightness. The Track Roller (Single or Double Flange) supports the weight of the bulldozer on one hand and prevents the track from derailment during walking on the other. Liugong Brand Wheel Loader , Excavator, Roller,Motor Grader , Skid Steer Loader , Backhoe Loader, Forklift , These Construction Machinery Genuine and OEM Spare parts we can provide .